Google gives Chromecast owners offers after offers, including existing owners. All these Chromecast offers are offered free from Google. Some of them are just like cash rebate e.g., Google Play Store credit, which you can use for apps, music, TV or movies. Some are free movies. Of course, some are free trials. This guide is to show you how to check the Chromecast offers available for you, and how to claim (redeem) them from your PC or Android (or iOS) devices. Please note, you can check and claim the Chromecast offers either from your PC or from a mobile device. 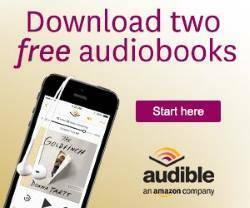 If you want to do this on a mobile device, you may skip this section and move to next section of this guide. Your PC is connected to the same router as Chromecast (FYI: Your PC can connect to the router through cables). Open your Chrome browser in the PC. 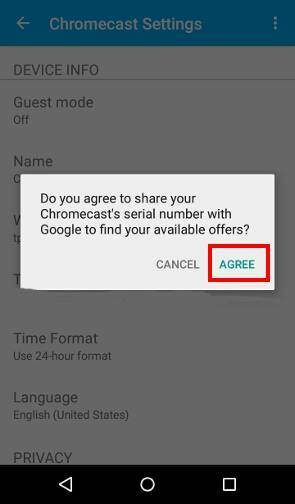 You need check the box for “I agree to share my Chromecast device ID with Google in order to search for available offers” as shown below. Then click Continue as shown below. 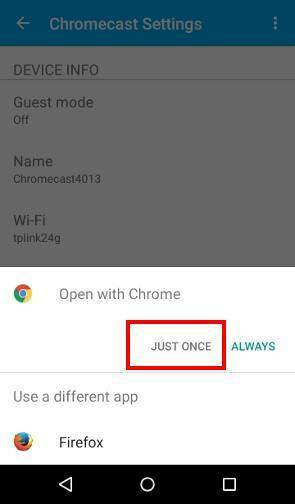 Because the Chromecast promotional offers are based on hardware ID, you need connect the Chromecast to your Chrome so that Google can check available Chromecast offers for this device. Click Select your device as shown below (1). 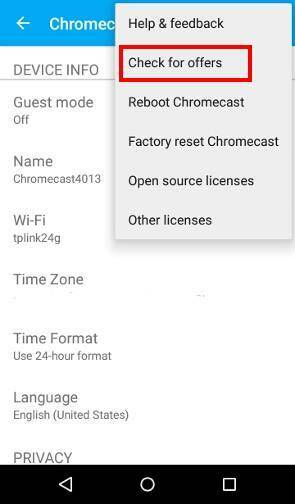 Click Google cast button as shown below (2). Click the Chromecast device name as shown below (3). Step 4: Review Chromecast offers available for you. It may take from a few seconds to one or two minutes to get the available offers shown on the screen. 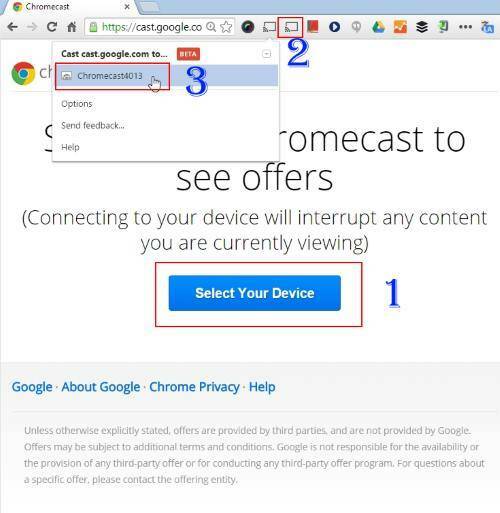 For example, as shown below, there are 5 Chromecast offers available for this device. 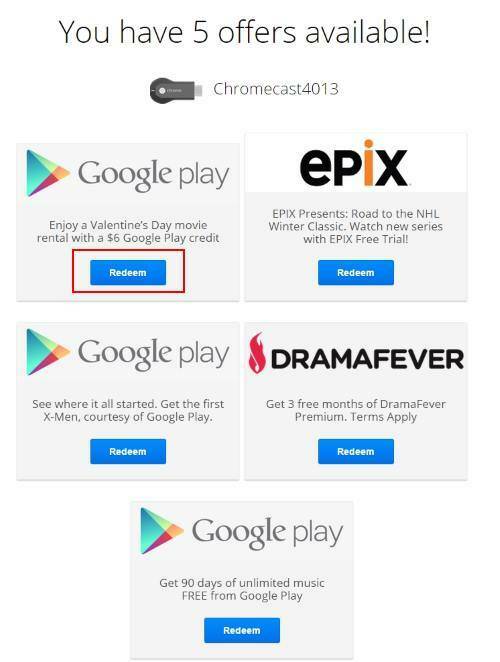 You can claim (redeem) any of the available Chromecast offers as shown above. Most Chromecast promotional offers have a expire date. You should redeem them before they are expired. 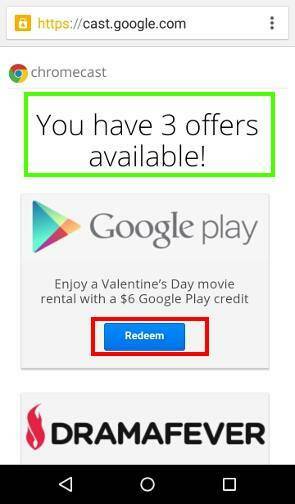 For example, I want to redeem the $6 Valentine’s day Google Play credit. Click the Redeem button as shown above. Then follow the on-screen instructions. The $6 will be instantly credited to my Google Play account as shown below. You can also check and claim Chromecast offers from your mobile devices. Android and iOS is currently supported. In the following guide, I will use Android for illustration. Please note, the available Chromecast offers are identical to those you can see from the PC, because the Chromecast promotional offers are based on hardware ID of Chromecast device. There are no special offers for Android or iOS. 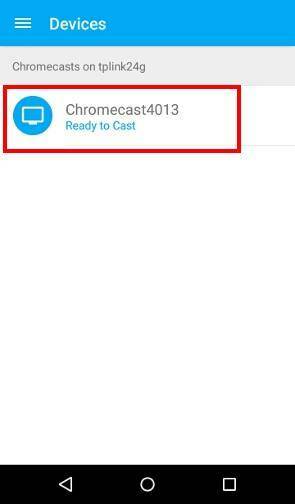 As mentioned before, Chromecast offers are handed out based on hardware ID of Chromecast device. You need power on the device so that Google knows the device ID. In your mobile device, start the Chromecast app. If you haven’t installed this app, you can install it from Play store. When you start Chromecast app, it will search for nearby Chromecast devices in the same WiFi network. Once the Chromecast device is found, tap it as shown below. 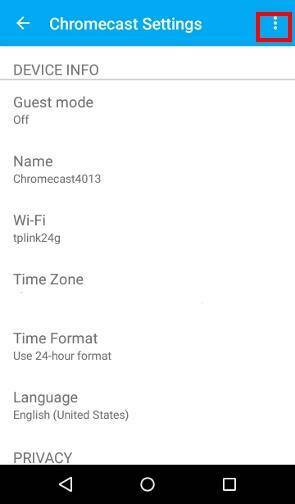 Now you get the settings for this Chromecast device. Tap the menu key (3 vertical dots) in top right as shown below. 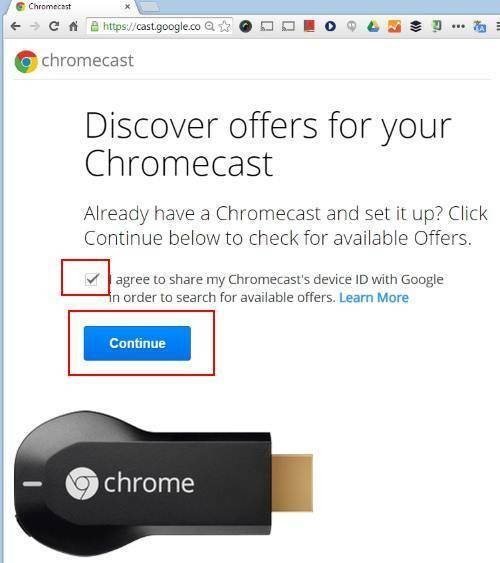 Tap Check for offers as shown below to check available Chromecast offers for your device. Of Course, before sending the request to Google, you need agree to let Google know the serial number of the Chromecast device. Tap Agree as shown below. If you have more than one web browser app on the mobile device (and you haven’t set a default), you will be asked to choose which browser to open a web page. In this case, try to use Chrome. Tap Just once as shown below. Now the available Chromecast offers for you are listed as shown below. As shown above, tap the Redeem button to claim (redeem) the Chromecast offers. Are available Chromecast offers based on my location or the seller of the device? The available Chromecast offers are offered based on your location (IP address). Some offers are only offered in US, some are only in UK or other countries. The seller (where you bought the Chromecast device) usually is not important. Why I cannot find a specific promotional offer mentioned by the seller in Chromecast offers? The Chromecast offers mentioned in this guide refer to the promotional offers from Google. If you cannot find some Chromecast offers, very likely, such offers are not available in your region, or the offers are expired. Some sellers may have their own promotional offers. For such offers, you need check with the seller on how to claim them. How to get the update on latest Chromecast offers? Google never emails you about any Chromecast offers because they don’t know your email (Chromecast does not require registration). You can check the offers periodically. Most offers are valid at least one month. So, normally, you have enough time to claim (redeem). You can also subscribe to our Chromecast Tips & Tricks Newsletter to get the latest update on Chromecast offers. We usually highlight some useful Chromecast offers, as well as some tips and tricks in the monthly newsletter. 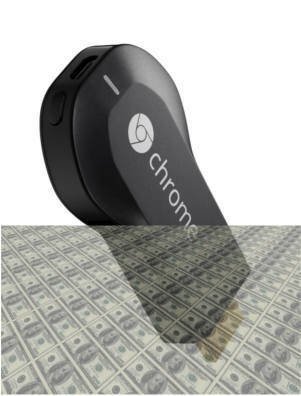 Have you claimed your Chromecast offers? If you have any questions on check and claim (redeem) Chromecast offers, please let us know in the comment box below. If you have any questions on using Chromecast, please check Chromecast how-to guide page. And for those for whom Chromecast never ever worked – they have not only wasted £30+ but they do not get any offers either; and no help to get the thing working. Brilliant customer service from a conglomerate that doesn’t care. If the chromecast device that doesn’t work from day one, I guess in most regions you can contact the seller to arrange for a return.